From secret testing facilities in the frozen north of Sweden, where temperatures regularly hit -40 degrees centigrade, to the searing desert heat of Arizona, where Volvo Cars performs its high-temperature testing program, the V90 Cross Country has been built to last. 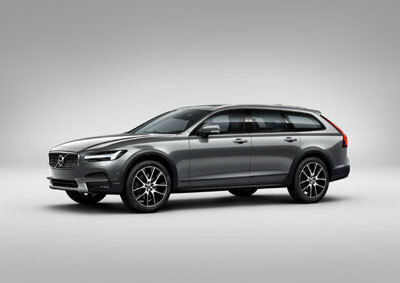 The new V90 Cross Country takes this well-established segment to a new level of comfort-inspired capability. 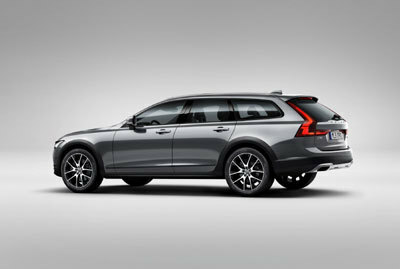 Production of the car is set to start this autumn at Volvo Cars’ Torslanda plant in Sweden. UK prices will be announced later this year, and first deliveries are expected in Q1 2017.